At Creative Masonry & Chimney, we offer expert masonry services in Avon, Connecticut for the effective rebuilding of your existing masonry work and new installation with the best quality material. 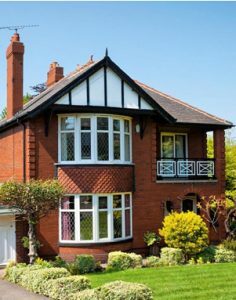 We offer especially skilled professional to replace worn and crumbling mortar joints of your existing masonry work including brickwork and stonework. 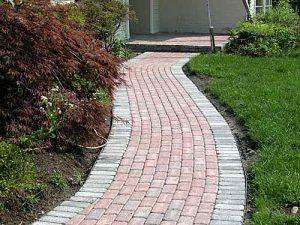 Our masonry services in Avon, Connecticut also offer masonry service for new construction, building, brick repair, thin stone veneer, or stonework for your walkways, side walls, steps, or patio. We offer masonry construction and repair service for an assortment of stone materials. For both masonry construction and repair in Avon, Connectivity, we can either arrange stone together or bind them for additional support for your walls, patios, facades, steps, outdoor fireplaces and fire pits, and all other types of outdoor constructions. We offer building and repair of stone veneers in Avon, Connecticut along with our masonry services for fireplace surroundings, porticoes, and all other types of outdoor masonry structures. Creative Masonry & Chimney help you find the ideal stone veneers to complement your existing architecture. 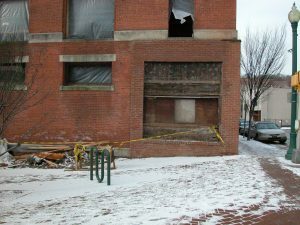 At Creative Masonry & Chimney, we provide outstanding masonry restoration services in Avon, Connecticut. Our masonry restoration services portfolio includes masonry structure repairs build with all kinds of materials along with general masonry services. At Creative Masonry & Chimney, we perform masonry restoration services like art and our skilled masons are highly trained for this art with their vast experience in a complete range of large and small masonry restorations for both residential and commercial properties. We have a team if veteran masons who are well-equipped with most advanced equipment and appropriate training to perform masonry restorations in the most proficient manner. Creative Masonry & Chimney are specialized professionals in all kinds of masonry services for residential houses as well as commercial buildings. Our aim is to provide the property owners in Avon, Connecticut with the most reliable masonry repairs and installation at amazingly affordable pricing. Our masonry repair and installation services guarantee a value addition for your residential or commercial property by enchasing its overall appearance. Hiring our services for residential or commercial masonry repair or installation not only means a safe living or working environment but also an investment in your real estate asset. Our masonry experts have 30 years of experience in handling all kinds of masonry repair and installation projects ranging from small scale home restorations to large scale masonry repair of commercial buildings. Regardless of how large or small a masonry project is, we work closely with our clients at every stage of the project to make sure that you get a final outcome according to your wants and needs. 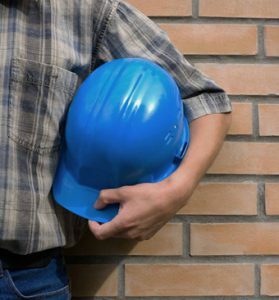 What makes Creative Masonry & Chimney the most trusted masonry contractor in Avon, Connecticut is our superior services and quality workmanship. We are OSHA certified with A+ BBB rating and 30 years of experience in providing reliable masonry services in Avon Connecticut. Our team of skilled masons is dedicated to deliver the masonry outcome desired by our clients while assisting them to choose the best quality and most suitable building material according to their budget and existing structure of their property. Our expertise and experience allow to let your creative imaginations run wild and we can turn your vision into reality.